The Boundless CFX is ready for any vaping session you throw its way! 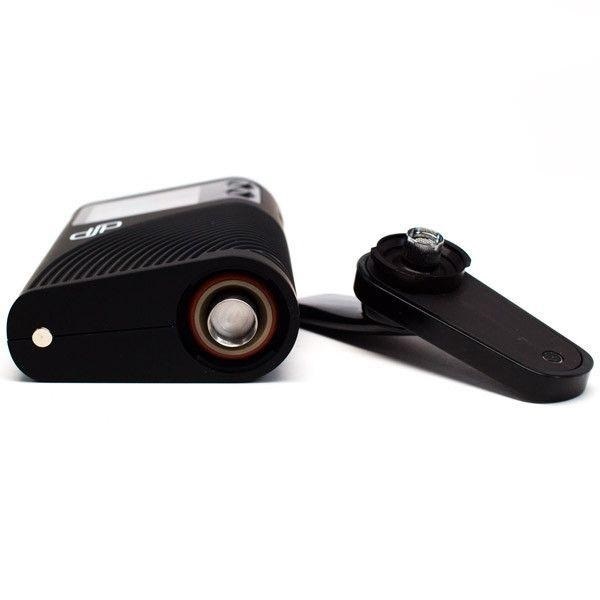 This dual vaporizer is made to crush the vaping game and while staying portable and user-friendly. Purchase this item now and earn 1,080 Puff Points! The Boundless CFX Vaporizer has been introduced to the vape scene for the sole purpose of quality vaping for Dual use. With a dual charging option, the Boundless CFX Vaporizer will have your batteries charged and ready to sesh in as little as 30 minutes. Built with a large capacity heating chamber, the Boundless CFX Vaporizer is made to vape any type of bowl pack. From small to large bowls, loose or tightly packed, fine, little, or no grind at all, the Boundless CFX Vaporizer can vape it. 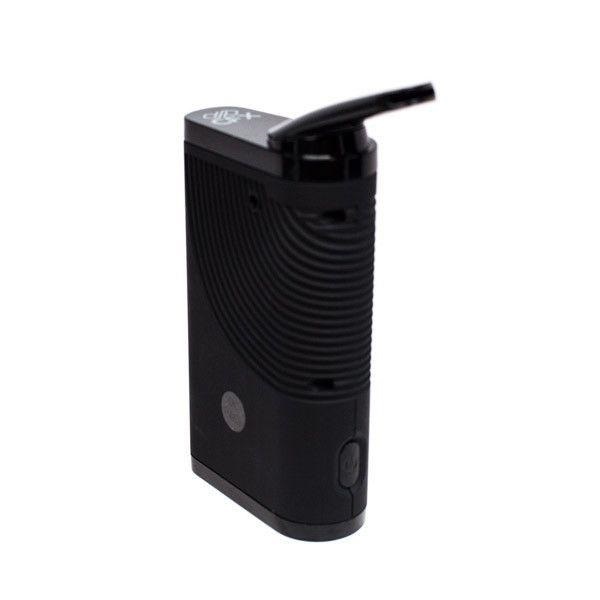 This vaporizer was made to be not only powerful but portable as well. To help keep your vape cool there has been a silicon coating fashioned onto the exterior of the Boundless CFX Vaporizer, which also makes for an easy grip. With the Boundless CFX Vaporizer, you are given complete temperature control over your vaping experience. There has been an adjustable temperature included, ranging from 100ºF – 430ºF. 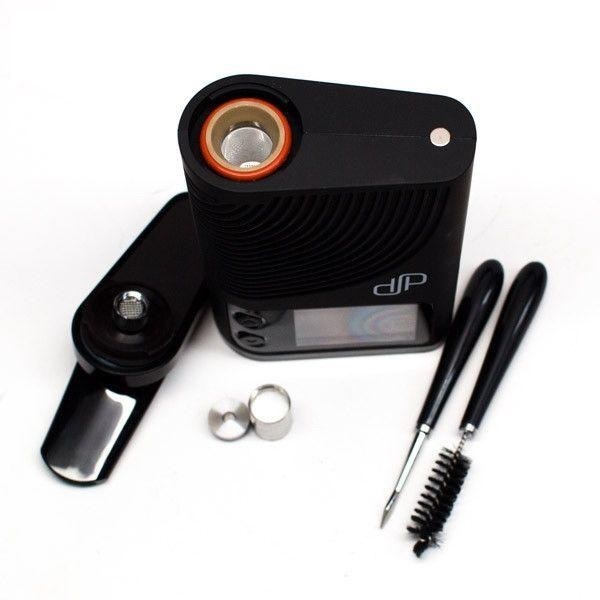 On the front of the vaporizer, there has been a 1.7″ OLED display screen that indicates quite a few features. Some features include a session timer, the set temperature, the current temperature, and a battery indicator. Your Boundless CFX Vaporizer can heat up in as little as 20 seconds after you have set the temp. Once the vaporizer has heated there is a haptic feedback notification that informs you when it is up and running. After the Boundless CFX Vaporizer is heated and ready to go, the vapor will make its way up a fully isolated air path from the 100% ceramic, convection heating chamber. 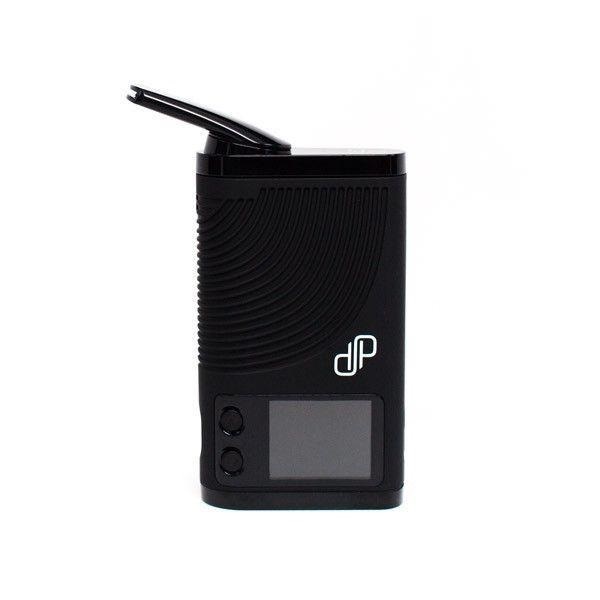 Sessions can last from anywhere between 10-15 minutes, however, the Boundless CFX Vaporizer has an automatic shut off after 5 minutes of no use for your safety. For the best results, it is suggested that you start your vape sessions off at low temperatures, then gradually work your way up to your preferred vaping temperature. And just in case our technical support can’t fix your issue, the Boundless CFX you purchase on Vapor Puffs is covered by a limited warranty. The warranty covers all manufacturer defects and all warranty replacements go through us. No need to search for manufacturer phone numbers and jump through hoops… Let us do all the work for you!